The Aeolian Archipelago (or Lipari) is composed by seven islands located in front of the city of Messina, in the North of Sicily. This is a volcanic archipelago: in fact many volcanic events are still visible, such as the underwater hot springs and the thermal mud. 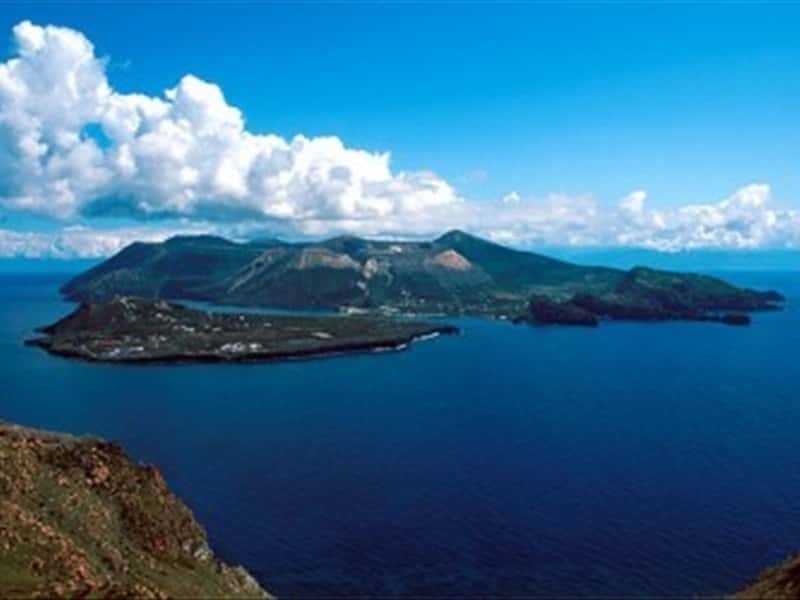 The oldest islands are Filicudi and Alicudi (about one million years); the youngest one are Vulcano and Stromboli. This archipelago has been declare by UNESCO World Heritage Site in 2000, due to its volcanic events. It is characterized by a mild and tipically Mediterranean climate. This destination web page has been visited 95,492 times.